2. Peace is the primary objective of rational consciousness as well as a moral universe. It is the foundation of civilization and a necessity for economic success. And yet, we have never been able to answer a simple question: why does peace remain so elusive? Why has peace been so much more difficult to attain than conflict?These are the questions we need to ponder upon, both as a civilization and as a society. 6. Till the end of the 20thcentury, terrorism had regional or national connotations. With the emergence of first Al-Qaeda and now IS, those boundaries have shattered. Non-state actors are trying to be the State themselves, spreading radical ideologies across societies, using technologies to the fullest extent to attract youth. In such a scenario mere political and military strategies will not suffice. We need to take social, economic, religious and psychological aspects into consideration. 7. In the history of terrorism, the terrorist attack on the United States on September 11, 2001, is certainly a watershed moment.That moment defines the genesis of modern-day counter terrorism in the international context. 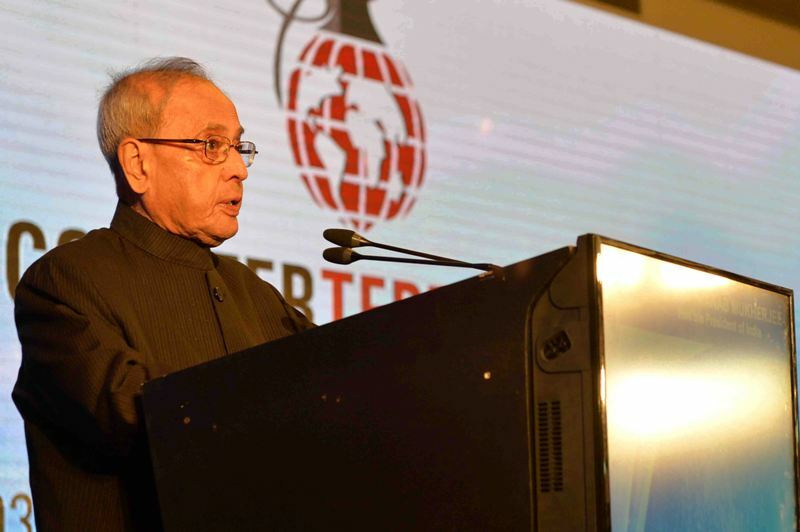 From that single incident have flowed most of the interventions in the counter-terrorism sphere that we see happening at the international level as also at the regional and domestic levels. Faced with the spectre of terrorism, the Western world has undertaken a lot in terms of strategy and tactics and has achieved results also. We need to carefully examine and learn lessons from the success and failure of these strategies.